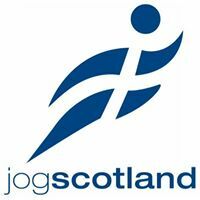 The East District Cross Country Championships took place at a cold and frosty Deans in Livingston on Saturday 9 December with 24 athletes from Lasswade AC competing. The frost made the ground hard underfoot although still suitable for spikes. The first race of the day was the under 13 girls with 4 girls from Lasswade competing. First Lasswade finisher was Olivia Meikle finishing just inside the top 30 in 29th, she was followed by team mates Amy McLaughlin 36th, Skye Foster 50th and Niamh Inglis 54th. The under 13 boys were next off and Lasswade had 6 six boys in this race. First home for Lasswade was Ross Wolfenden in 14th, all of the other boys were tightly packed with Cameron Chambers 39th, Matthew Cartledge 40th, Alistair Scott 41st, Alasdair Brown 45th and Alec Miller 48th. Flying the Lasswade flag for the under 15 girls was Abby McGlone who had probably her best run of the season so far to finish just outside the top 20 in 21st place. The under 15 boys were in a similar position with Harry Henriksen ill, Cameron Dickson was the only Lasswade athlete finishing in 56th place in a close finish on the run in with an athlete from Corstorphine. The under 17 and under 20 women ran together and we had 1 under 17 and 3 under 20 athletes competing. In the under 17 race Sarah Tait ran her best cross country race for sometime working her way through the field and looking stronger as the race progressed finishing in 5th place. In the under 20 race Lauren Dickson ran very well considering she was feeling unwell before the race. Lauren finished just outside the medals in 4th place, Ailsa Innes was next finisher in 11th with Niamh Shaw in 13th place. This meant the girls won 2nd team missing out on gold by only three points! In the under 17 and under 20 men we had four under 17 runners. Christian Graham who has been in great form so far this season was out in the lead early on in the race and had to contend with a dog chasing the runners and almost tripping him up on a number of occasions over the first mile of the course. Once again Christian ran very well to win the U17 race but showed his strength and speed by passing the leader of the U20 race, who had another small lap to run, on the run in to the U17 finish. Next finisher was Magnus Tait who has been struggling with a back injury but still managed a top 10 finish in 9th, he was followed by Euan Hood in 20th place and Daniel Kelly 33rd. The boys done well to win the silver team medal, like the U20 women just missing out on gold by only three points. We had no senior men or women running, however we did have 1 lady in the masters race. Linden Nicholson finished 98th overall and 40th in the masters race. 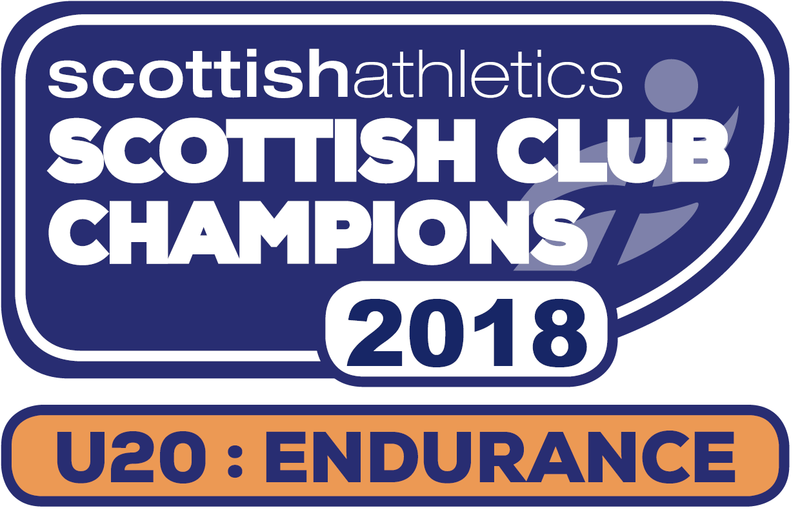 In the mens masters we had 3 athletes with Andrew McGlone leading them home in 39th place followed by Scott Dickson 82nd and Dave Scott 83rd. It was great to have Lasswade AC so well represented in these championships and athletes doing so well. The selections for the inter district have not been announced yet but based on the selection criteria I estimate that we could potentially have 8 athletes picked which is not too bad from 24. Well done to everyone who competed and in particular to our medal winners both individual and team.